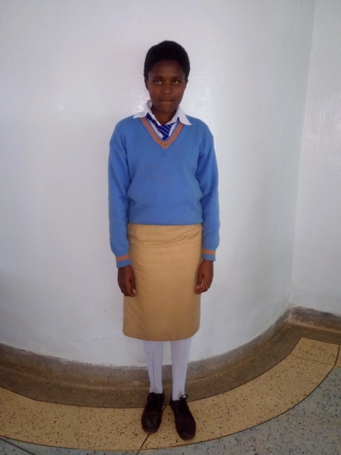 LUCY WANJIRU - Female age 15 at 2017 Form 1 (Orphan). 3. Favourite school subjects Agriculture ,English, biology. 6. What vocations or occupations interest you?. Teacher. 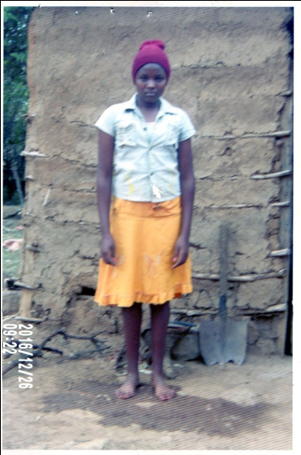 I live with my grandmother in Mithuri in Laikipia county. Tell us about your siblings (if any); Twelve in number. 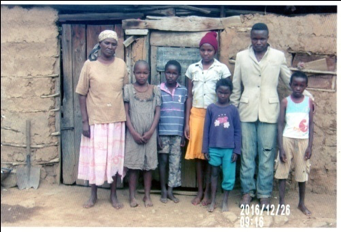 Tell the story of your life up to this point; when my parent died I have faced a lot of challenges due to lack of basic needs due to our large number in our family. I would like to be teacher .After school I will help our siblings and other needy students in the society. If you would like to help Lucy, please provide us with your name and email and hit "SUBMIT" before clicking the "Continue" button below. You will then be asked for your payment information.On behalf of Lucy, THANK YOU!